It all started over 6 years ago now with Government cuts to Youth Services and the demise of the Connexions service. There had been many critics of Connexions but there can be no doubt that given such a wide portfolio ranging from pastoral care to careers education, information, advice and guidance (CEIAG), more investment was required to help it succeed. Seeing a gaping hole starting to appear for future generations as a direct result of these cuts, I started the Save Careers Campaign on Twitter – the rest is history as they say. There was a groundswell of support for the campaign among disgruntled and passionate careers professionals across the UK and it became clear that vast cohorts of young people in education were going to suffer from poor, little and/or no quality CEIAG. A post code lottery developed. I felt compelled to act and so National Careers Week was born from a small office next to the train station in Cambridge – to be the catalyst for quality Careers provision in a time of great need. 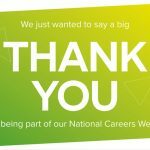 6 years on and I have to pinch myself when I look at how NCW has grown – in 2015 we reached over 1 million young people in the UK, providing free careers resources, employer visits, mentoring and putting CEIAG on the map for a whole week in March. 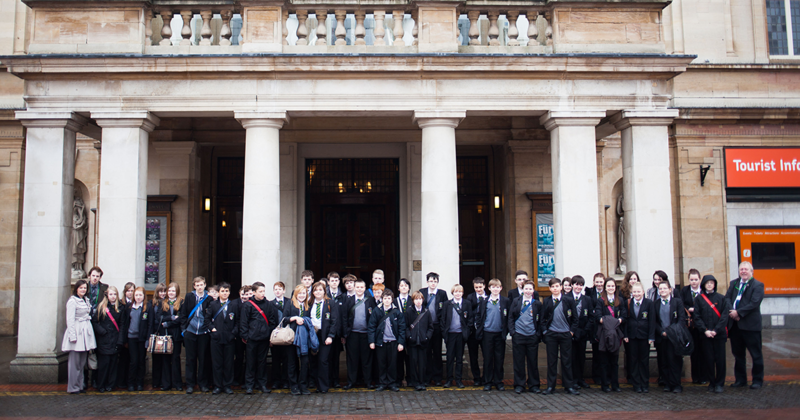 Over 1,700 secondary schools and academies, 350 FE Colleges and over 90 Universities took part in 2015. 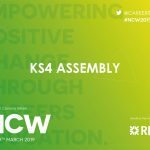 I feel incredibly proud and grateful as NCW has now become firmly embedded within the calendars of educational establishments, employers and Government Agencies alike. If you are an employer there is much you can do – but you could start with ensuring good local contacts with schools and colleges in your catchment area and perhaps offering to support Careers Fairs and offer mentoring support for students. Anything and everything you can do to help WILL make a difference to a young person, so why wouldn’t you do something to help for 1 week of the year? 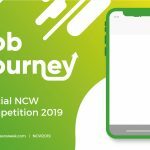 Finally, if any of you reading this short blog and are active on Twitter – then look out for the #NCW2016 tag for the campaign and get involved with retweeting and sharing content from the @CareersWeek channel – in 2015 our Twitter campaign had an amazing 70 million REACH.